It's not down on a map. 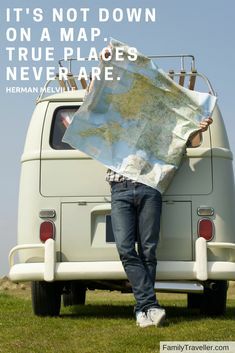 True places never are. Where's your favorite place in the world? Use our travel guides to find your next one!